In October, 1998, Marjorie Oliver generously donated a 270 acre waterfront property on Pigeon Lake to Trent University. This property was named the James McLean Oliver Ecological Centre. The Centre is being developed as a residential field station for teaching and for long-term ecological research. These varied environments are habitats for a diverse collection of birds, animals, insects, vegetation, and other organisms, and offer a variety of opportunities for study. In addition to the 270 acres of fields and forests, the property also includes the main farm house, which was built in 1903 by James Mclean Oliver, and where the Manager and his family live. The century-old house is in excellent condition, largely due to the fact that Marjorie Oliver had it restored by a local contractor prior to the donation of the property to Trent. The Oliver family also built a 4-bedroom summer cottage in 1911 closer to the lake, which was used to provide accommodation for students and researchers that were using our facilities. Due to the age of that building and the significant bat colony that was present well before the donation of the property occurred, the decision was made by the University to have it condemned and demolished in 2008. The property also received a generous donation from Audrey Hanbidge for the construction of a series of smaller cabins to provide additional space for student and researcher accommodation. To date, two attractive cedar log cabins have been built, with the first being built in 2001 and the second in 2004. 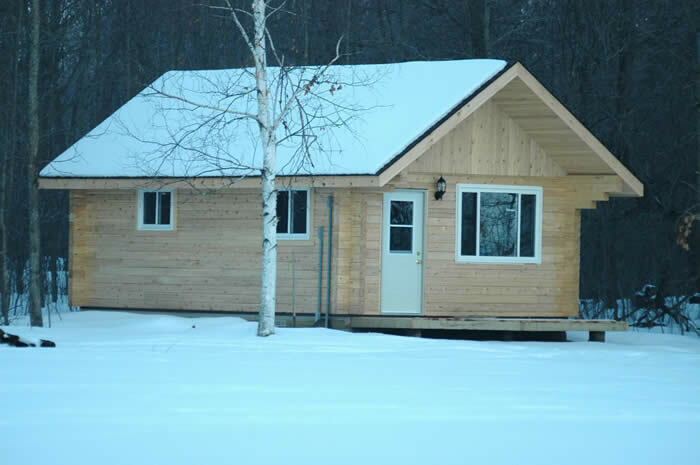 Both cabins were purchased from and assembled by Savarin Lumber, Ltd. of Bobcaygeon. 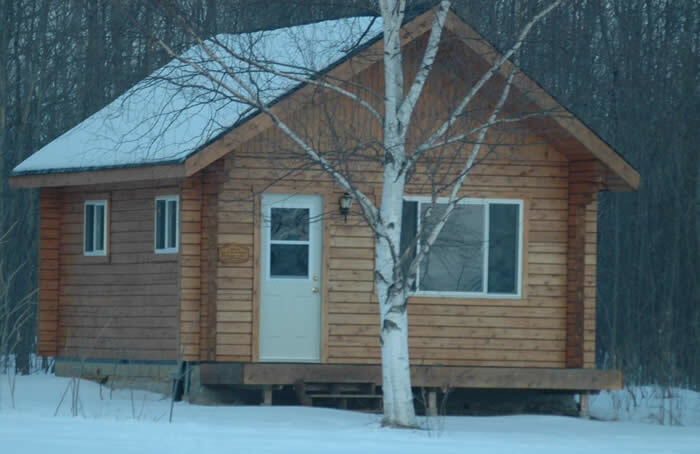 The two cabins, constructed and designed by Savarin Lumber, Ltd. of Bobcaygeon in 2001 and 2004, respectively, with funds donated by Audrey Hanbidge in her husband's name, provide additional accommodation for researchers and students during their stay at the Oliver Centre. You can read/download past Oliver McLean Ecological Centre Annual Reports using the links below. All reports are in Acrobat format (requires free Acrobat Reader software).